Chris Brown name was cleared after cops wrapped up a recent assault case investigation. This means that the singer will face no charges following an alleged incident where a female was kicked off his tour bus. The incident took place on set Chris Brown, Fetty Wap, and French Montana music video shoot outside Platinum 84 Gentleman’s Club in Denver earlier this month. 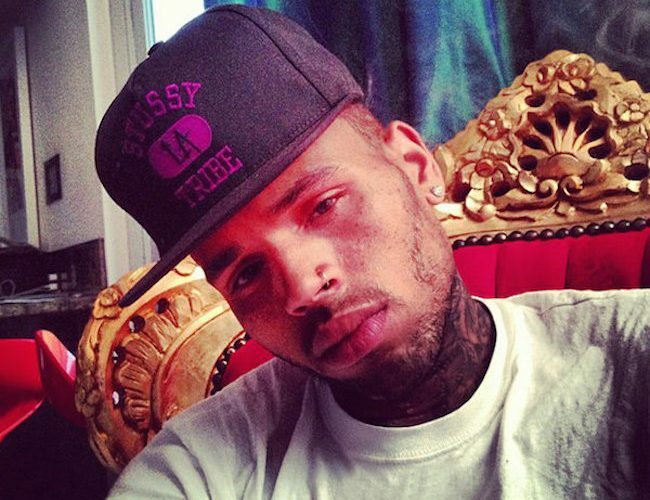 The woman, who appeared to be a Chris Brown groupie, claimed that she was thrown off his tour buz forcibly. She filed a police report for third degree assault charged. She also reported that Breezy people broke her cellphone. The “Liquor” hitmaker maintained that he did nothing wrong and seems he was right because the cops did their investigation and came up with nothing. According to TMZ, The woman also hired a lawyer and dropped her case. Perhaps she got a get lost check from Breezy.